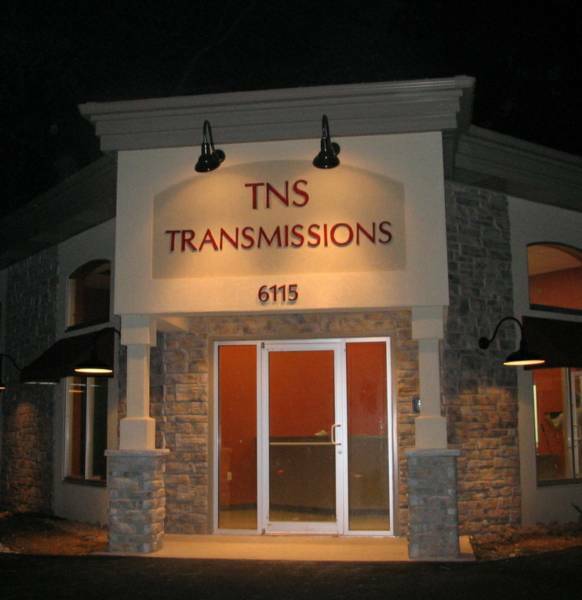 Welcome TNS Transmissions is your best source for quick and reliable transmission needs. Our brand new, up to date facility, equipment, parts, and service will be sure to exceed your expectations. With over 20 years of transmission experience, why choose any one else to take care of your vehicle? 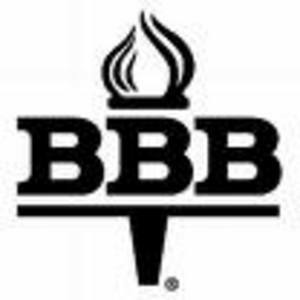 Since 2001, we have been providing southeastern Wisconsin with the highest quality service in the area. We also guarantee all work. Our technicians will be glad to answer any questions you may have. They'll even take you back and show you everything we had to do to your vehicle. Come see for yourself what we have to offer!